In the fall and winter, I feel like at least 75% of the dinners we eat are either soups or crock pot recipes. They just SCREAM fall, don't they?! Nothing like coming home to a warm bowl of filling, delicious soup. 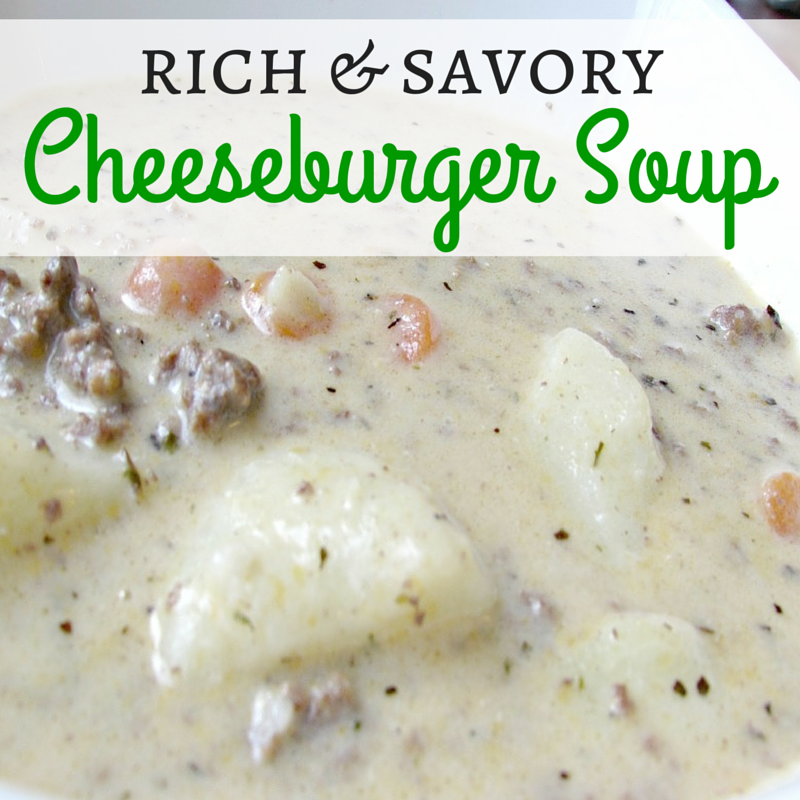 So I thought I would share our top 4 favorite soup recipes with you! You will have to let me know if you try any of them! I have no idea where this recipe originally came from but I've tweaked it here and there to make it perfection. 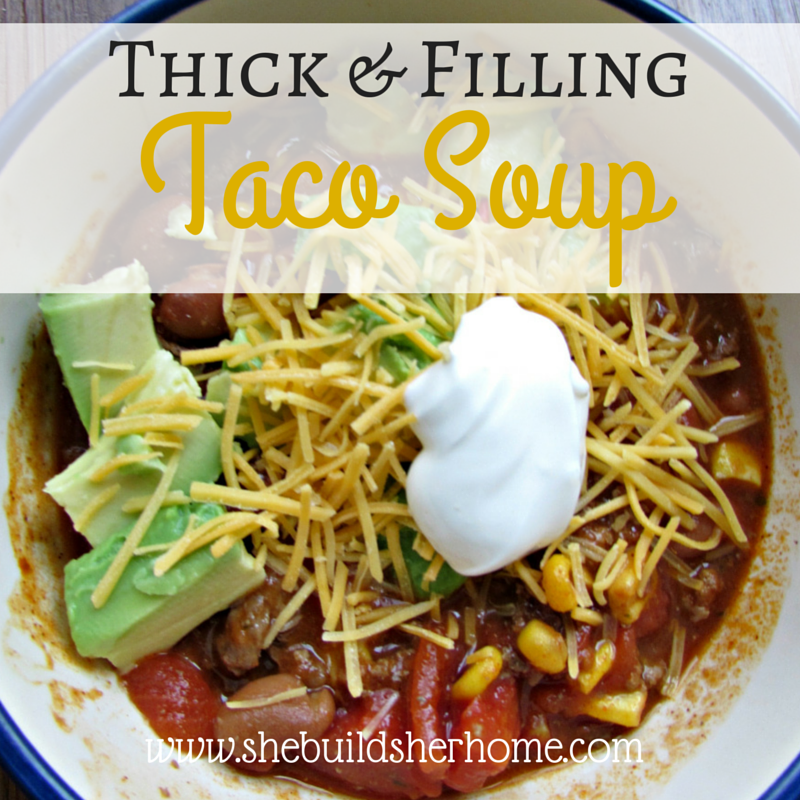 It is better than any other chili or taco soup type meal I've ever had. Make this and you will thank me! Not to mention it is sooo easy! We eat this often, and everyone in our family devours it each time. Ingredients: 2 cans ranch style beans (this is the secret ingredient-it won't be the same if you use other kinds of beans!) 3 cans petite diced tomatoes 1 can corn, or just dump in some frozen corn 1 packet taco seasoning 1 packet ranch mix 1- 1 1/2 lbs. ground beef, or ground turkey Steps: 1. Brown the meat, and drain 2. Combine everything into a large pot 3. Simmer on low for 1-2 hours Voila! Told you-completely easy! The longer you simmer it, the better it will taste. 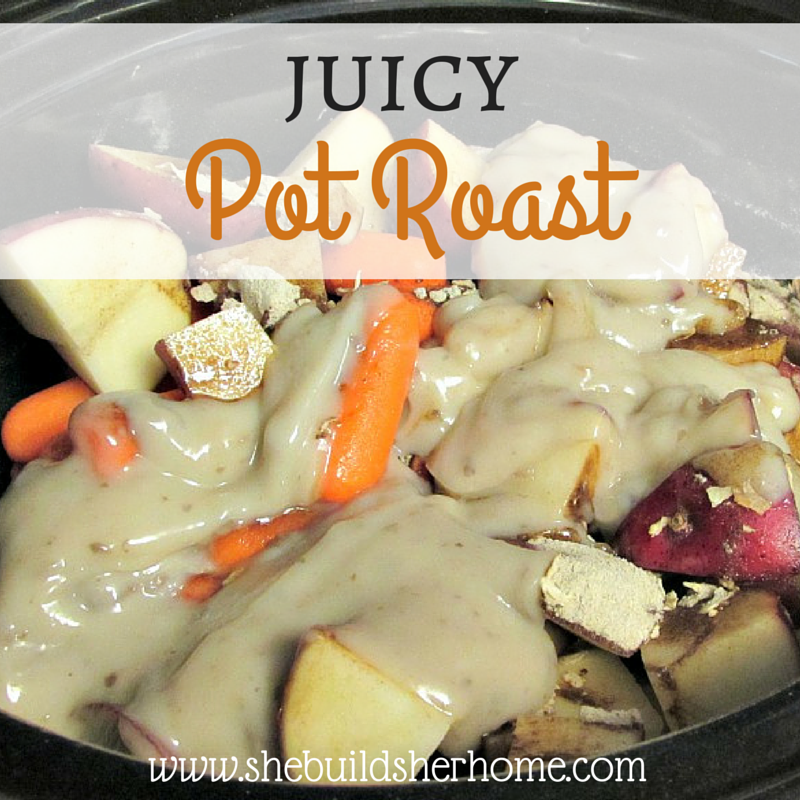 It is great as a leftover once all the flavors sit overnight and really come together. Mmmm! This is my husband's favorite meal. It comes from a lady at church (I've tweaked it just a bit) and it is a bit more time consuming but the end product is worth it. Ingredients: 1 lb. ground beef 3/4 cup shredded carrots, or carrots diced 1 tsp. dried basil 1 tsp. dried parsley 4 tbsp butter, divided 3 cups chicken broth 4 diced potatoes, peeled 1/4 cup flour 8 ounces cheddar cheese, cubed 1 1/4 cups milk 1/4 cup sour cream salt & pepper to taste Steps: 1. Brown your ground beef. While meat is cooking, peel and dice your potatoes, and cube your cheese. 2. In a medium saucepan, Saute carrots, basil and parsley (original recipe has chopped onions) in 1 tbsp butter until tender. 3. Add meat, potatoes and broth, bring to a boil. 4. Reduce heat, cover and simmer for 10-12 minutes until potatoes are tender. 5. While potatoes are cooking, in a small skillet, melt remaining butter. Add flour, cook and stir for 3-5 minutes until bubbly. 6. Add flour mixture to soup, bring to a boil. Cook and stir for 2 minutes. Reduce heat to low. 7. Add cheese, milk, s & p. Cook and stir until cheese melts. 8. Remove from heat, blend in sour cream. Its pretty much your basic roast, but the flavor and texture are on point. Ingredients: Package of stew meat 4-5 Red potatoes, cut into quarters 1 bag baby carrots Can of cream of mushroom soup Packet of Beef Onion soup mix Steps: 1. 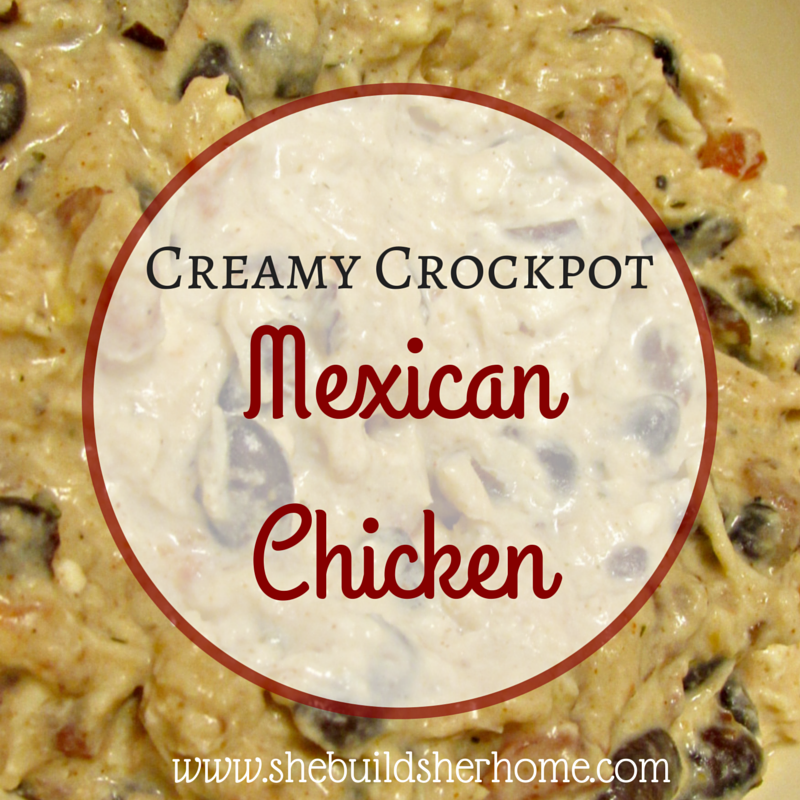 Dump everything into the crock pot (you could also add other veggies like celery or onion). 2. Top with mushroom soup and spread over meat and veggies. 3. 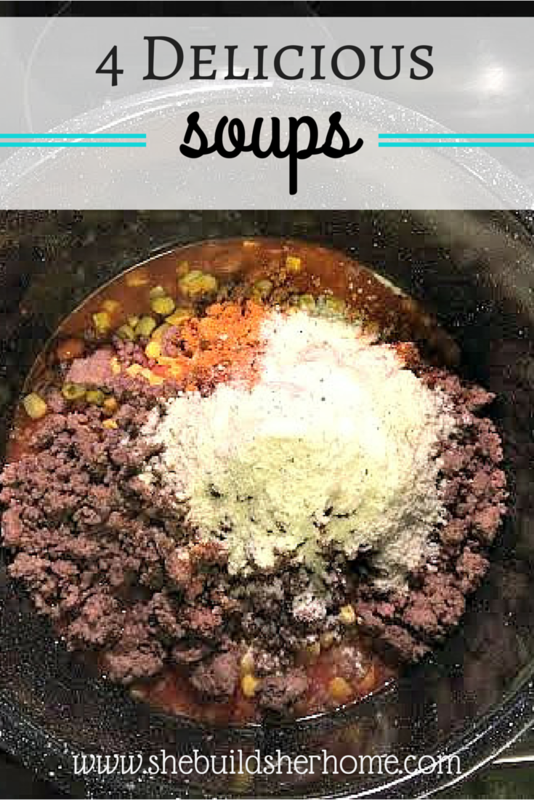 Dump soup mix packet on top and add a tiny bit of water (1/2 cup or less). 4. Cook on low for 6-8 hours. Happy soup slurping!